I am going to 24, like that's a proper adult age isn't it? I feel like the 'i'm young and young people make mistakes' excuse is starting to expire on me now, now I am supposed to know what I am doing with my life, what I want to be and what I want to achieve on this planet and in this life. I mean I think I know what I want for my lifestyle and family but I am not so sure when it comes to a career, i'm still a little lost. I thought I really really loved what I do, but I don't know if I do enough to do it forever, so yeah this year has become a sort of 'decide what you want to be before it's too late' year. Anyway, birthdays are my favourite, i'm centre of attention and it's nice to be centre of attention isn't it? I am very materialistic, I can't deny that, so receiving presents on my birthday is like my favourite thing ever. I don't think I am alone on this, I just think I am probably alone with being open about it, I love pretty new things, okay!? 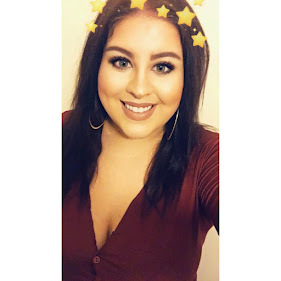 Today's post is a kind of wish list for all of you beautiful people to lust over but mainly a referral for Justin to get it right, this will make his life a little easier and I know that he will appreciate this window into my extensive list of wants and needs. If you have been following me for a while you will know I LOVE watches so much. I don't wear a lot of jewellery ever, but I have always had time for a classic watch. 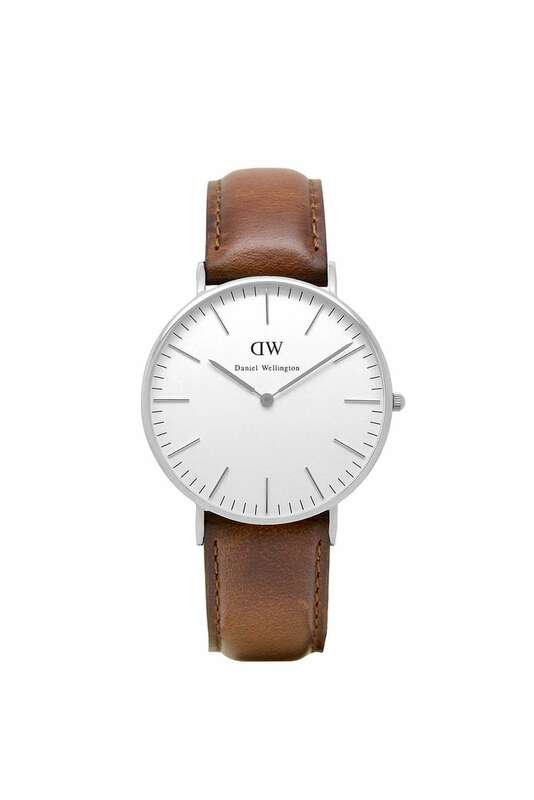 This Daniel Wellington watch is the essence of chic and timeless, I know I will get so much wear out of this one, just like my Oliver Burton one. 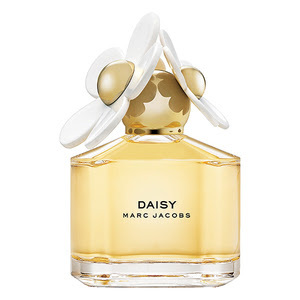 My favourite Spring/Summer scent is of course Marc Jacobs Daisy, in fact it's my favourite scent all year round. I usually get this for Christmas and my birthday because I literally go through this like crazy. I am obsessed with Morphe brushes and already have a large collection as it is, but a girl can never have enough brushes. 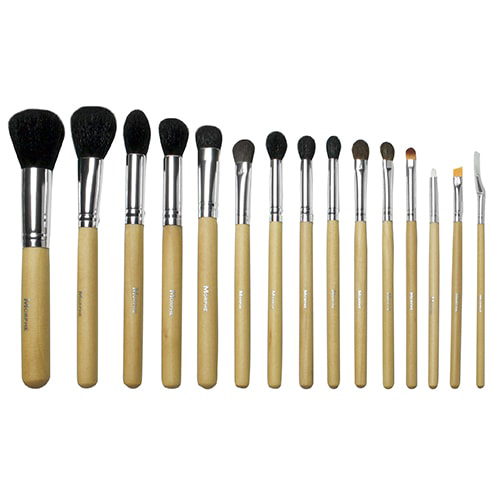 I haven't got a few of the types of brushes included in this set so I am so excited to try them out. I have seen this used on Instagram so much and now that my ABH brow definer has run out, I am really keen to try the Wunderbrow brow gel! I have had the rose gold iPhone 6S for a few months now and I haven't purchased a case for it yet, which is really naughty. 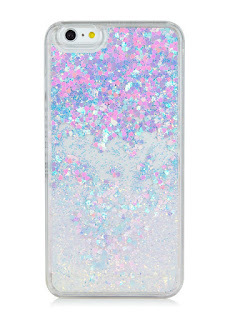 Justin knows how horrific I am for dropping my iPhone constantly, and has been nagging me to get a case for so long. So, here it is Justin, here is the case I am willing to cover my rose gold beauty with, and isn't it something?! Skinny Dip London have dozens of BEAUTIFUL phone accessories and much more so make sure you go check them out. That is all the things I want for my birthday this year, well most of them haha! I don't expect all of these by any means and I usually buy things I want this bad for myself anyway so I am excited to see if Justin pulls some inspiration from this post or not. What are you wishing for your birthday this year?! Leave me a comment below if you've enjoyed this post and let me know what you're hoping for! I'm completely materialistic too! I like having nice things, it probably makes me a little too happy! 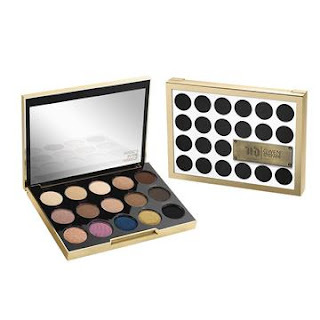 The Urban Decay Gwen Stefani palette looks amazing, how have I not even heard about it yet? I hope you get what you want for your birthday!